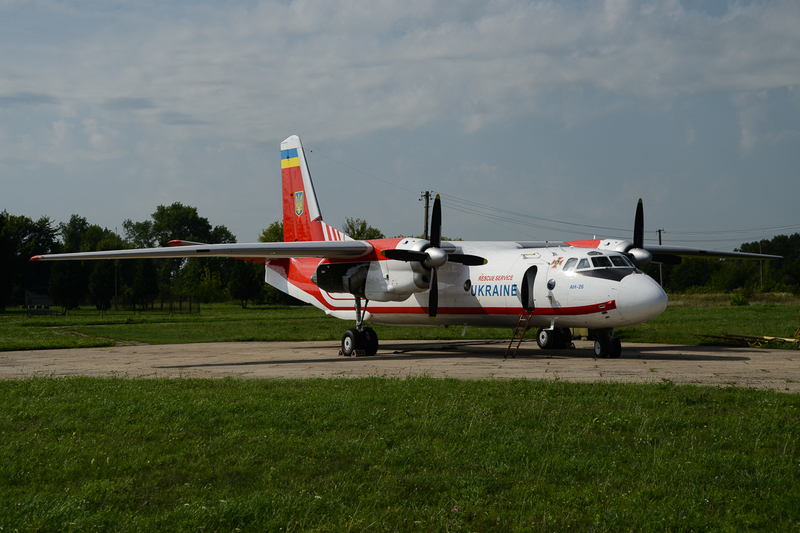 Last year, I had the lucky opportunity to visit Ukraine. 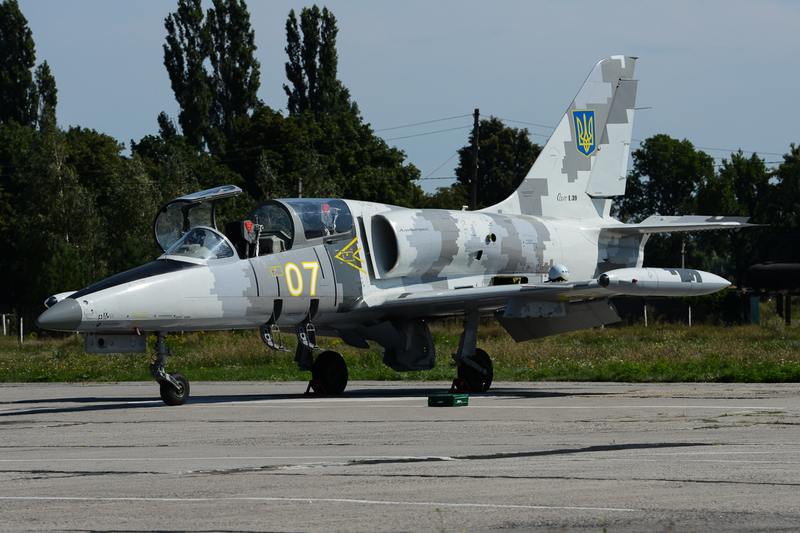 The airfields that I visited were Chuguev, Poltava, Kherson and Nizhyn. 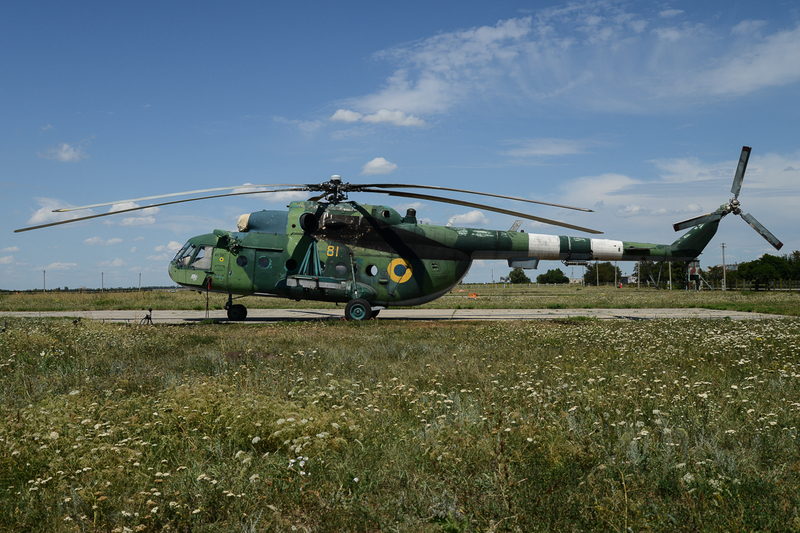 The tension between Russia and Ukraine has not defused and could certainly be felt during my visit. 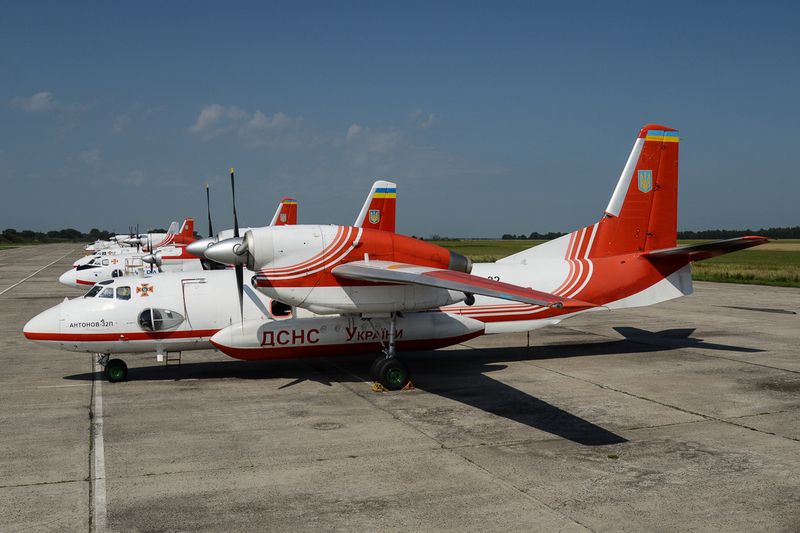 Air Force Training takes also place at Chuguev, mainly on the L-39C, AN-26 and the Mi-8 stationed there. 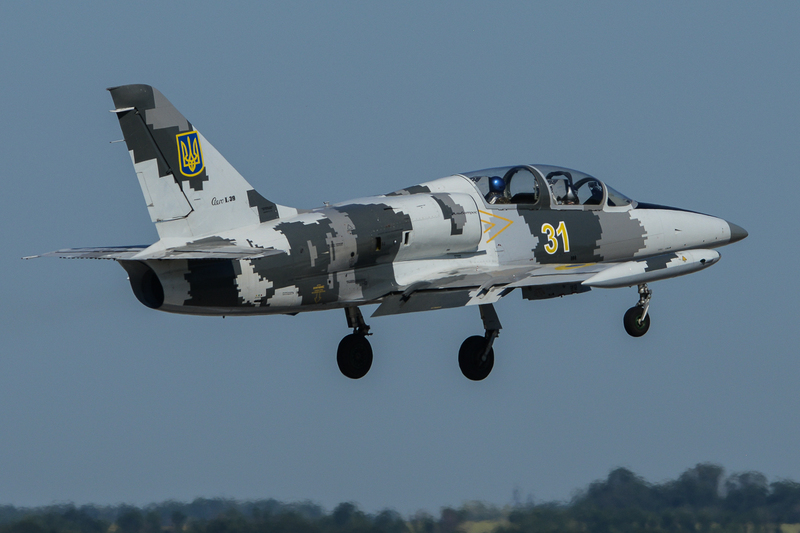 Pilots alternate on the 30-minute flights with an instructor, which do not take place on all days of the week. 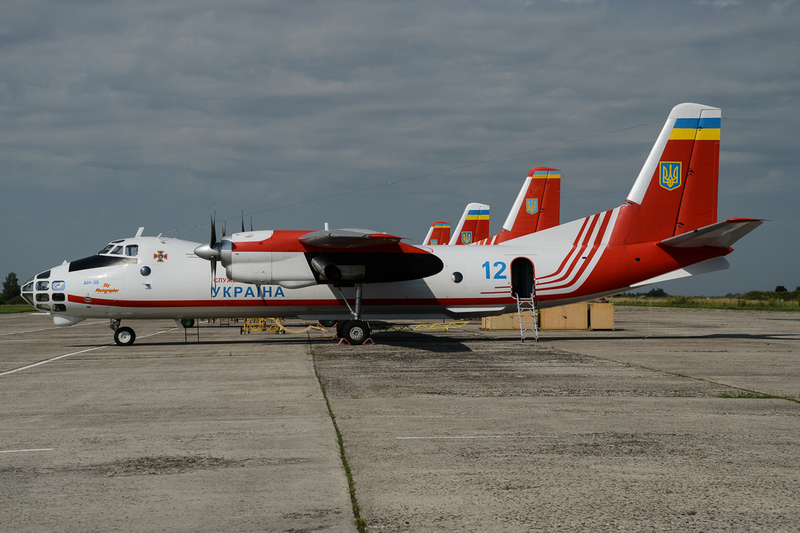 The flight schedule is received from headquarters on the weekend before, stating when and on which fields flights will be carried out. A planning is derived from this on the field. 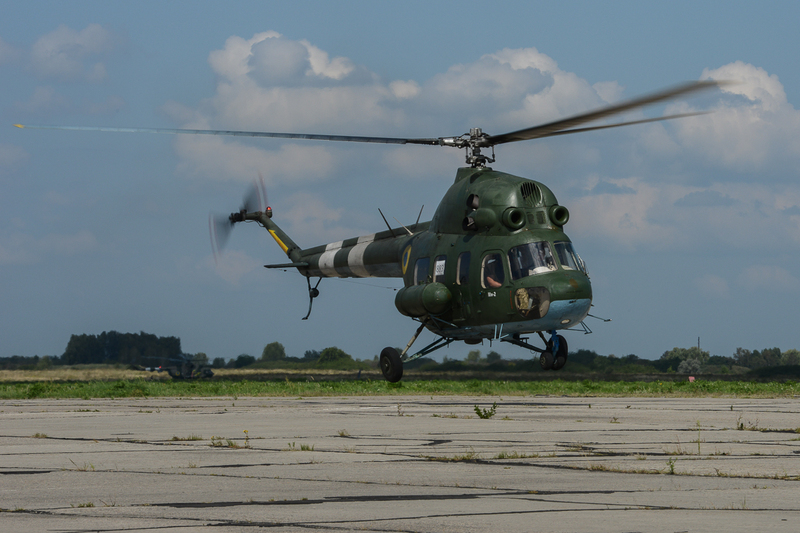 Chuguev is home to the 203 Training Aviation Brigade, per class around 37 students attend helicopter training whereas 11 students are trained to become a navigator. 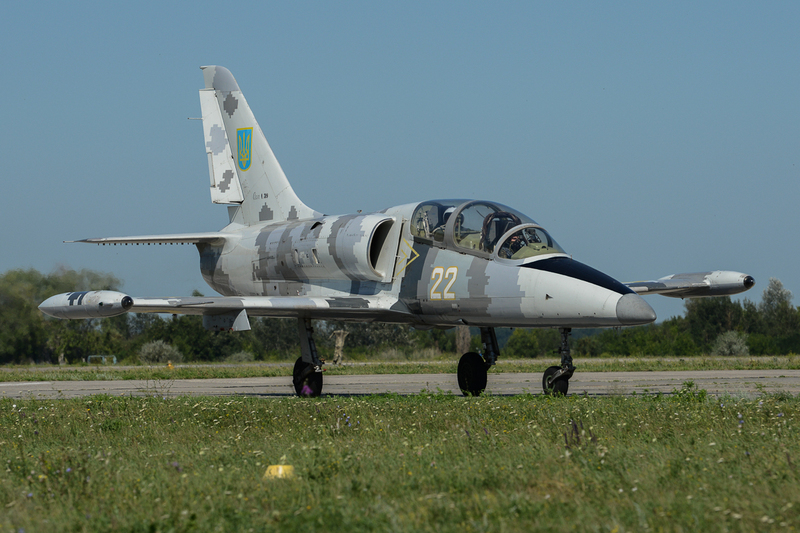 It takes about 5 years to become a fully qualified fighter pilot. 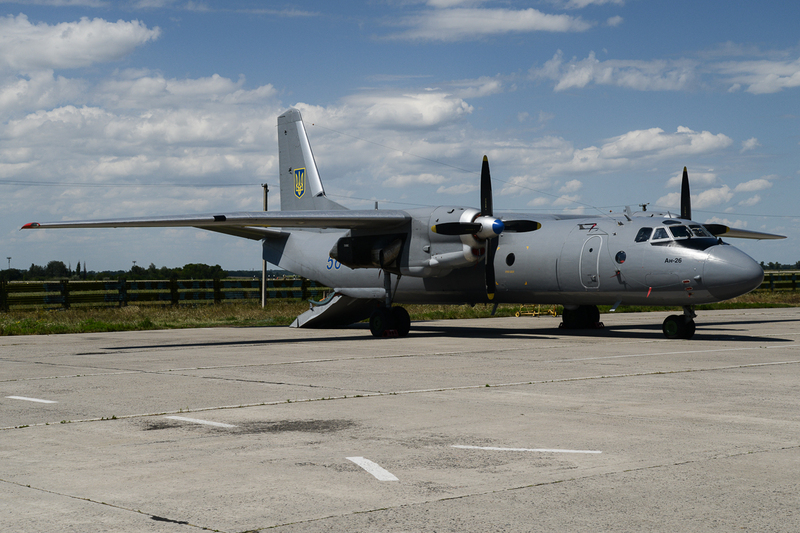 In the first year, it remains to be decided whether this will be with the Army, Air Force or Navy, according to an interview with the base commander on-site. 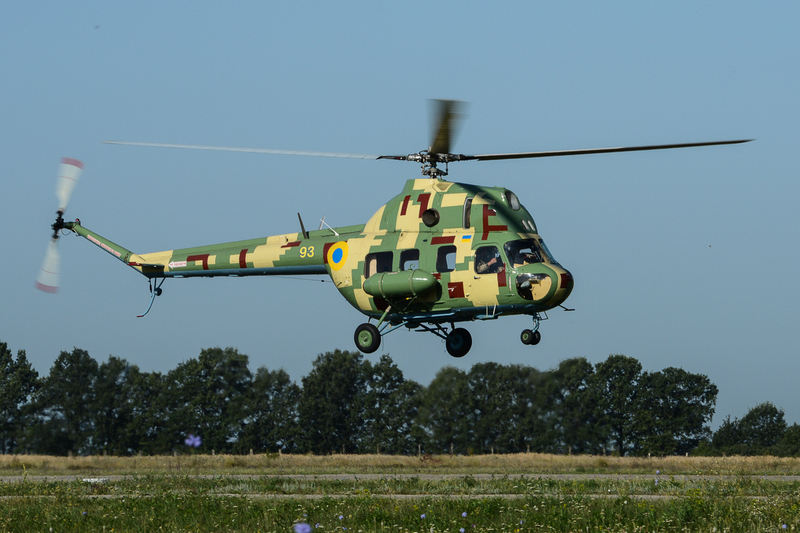 The helicopter pilots leave base for Poltava after the third year to finish training there. 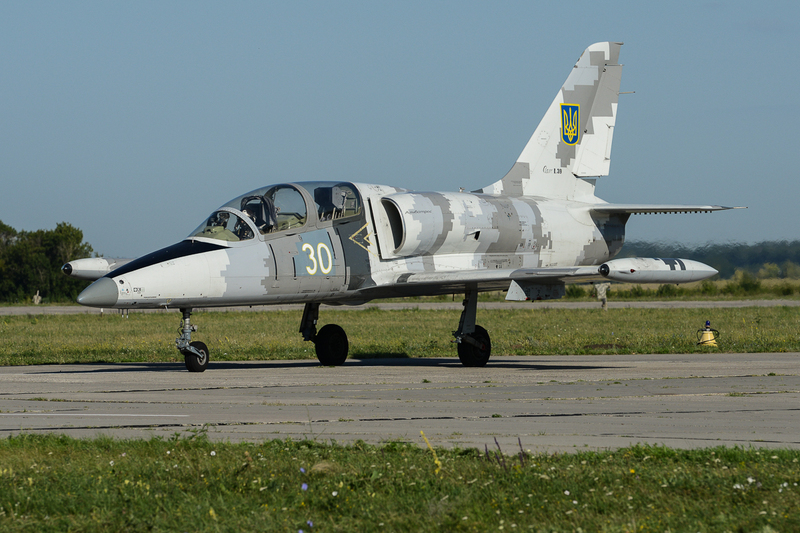 The Army field of Poltova sees only pilots who have already completed basic training. 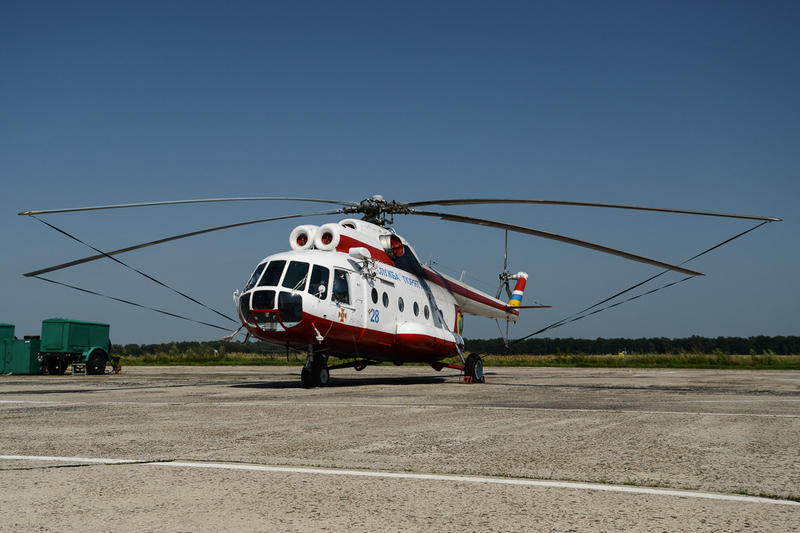 Again, training flights are mainly held on the Mi-2, Mi-8 and the Mi-24. 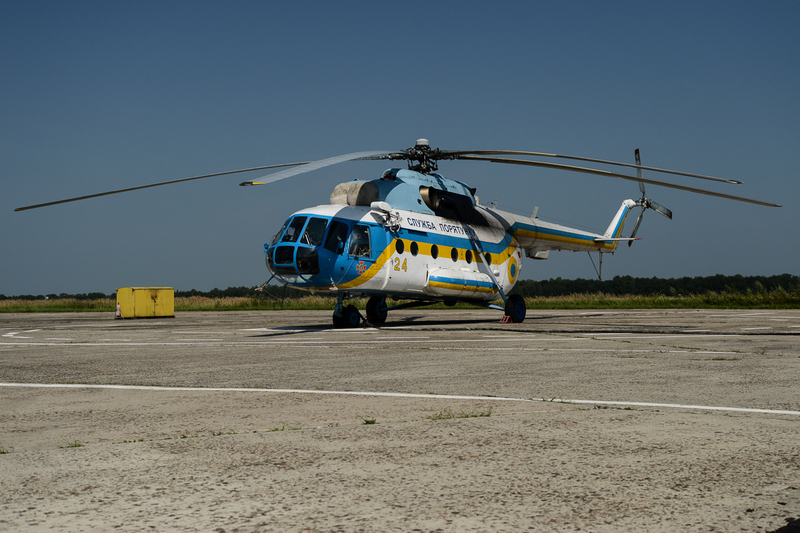 Kherson is home to the 1st and 2nd squadron of the 11th Army Aviation Regiment of the 6th Corps within the Army. 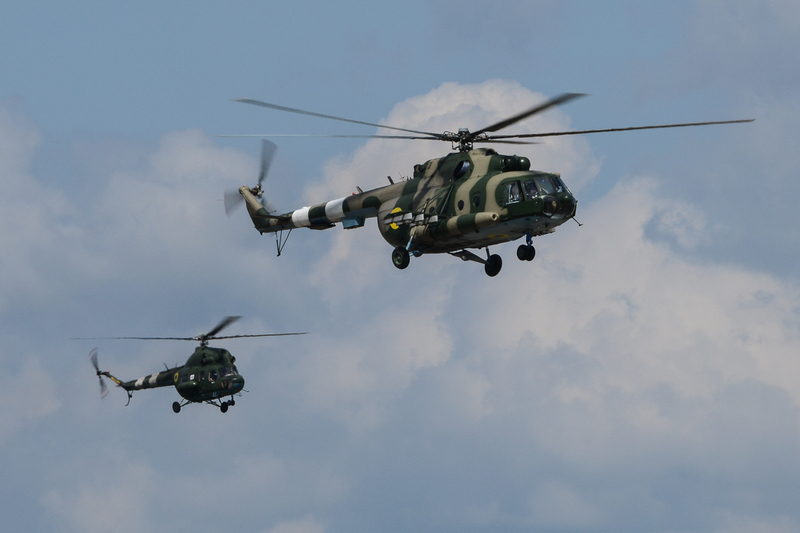 The helicopters flown here are the Mi-2, Mi-8 and the Mi-24. 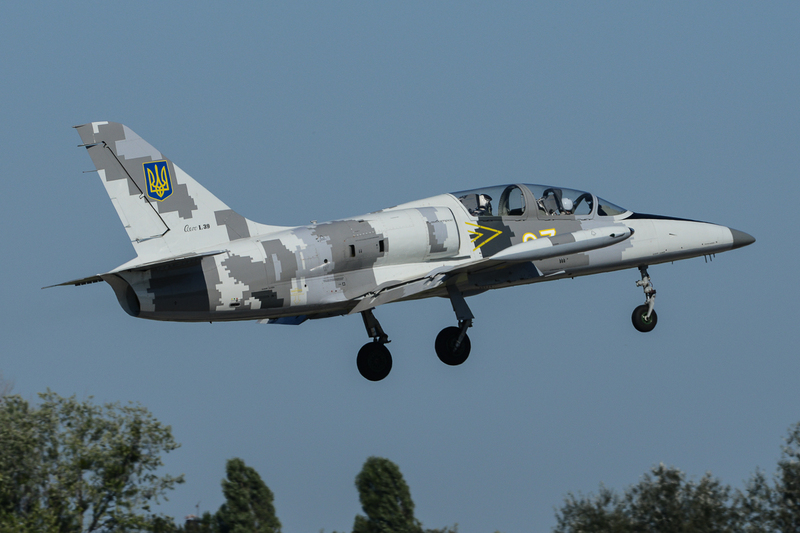 The Ukrainian Air Force was established after the formation of the independent state of Ukraine in August of 1991. 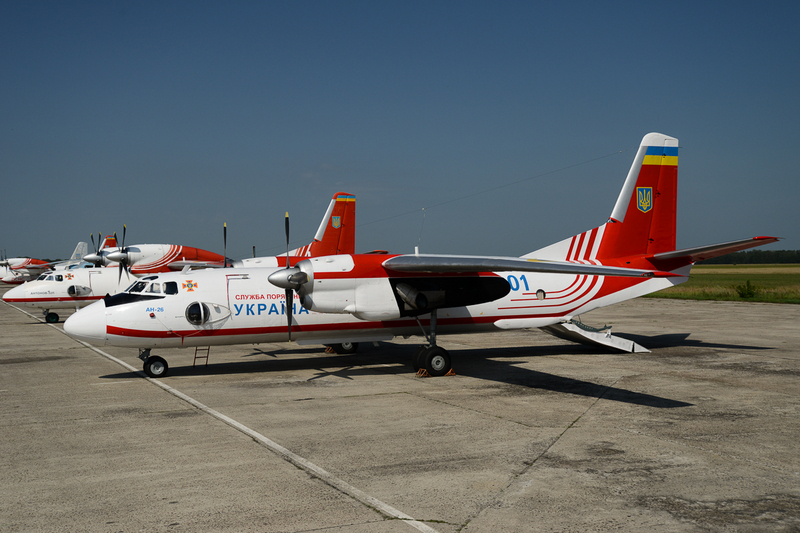 The independence led to a high number of aircraft, estimated to be approximately 1500, being transferred from the Soviet Air Forces to the Ukraine Air Force. 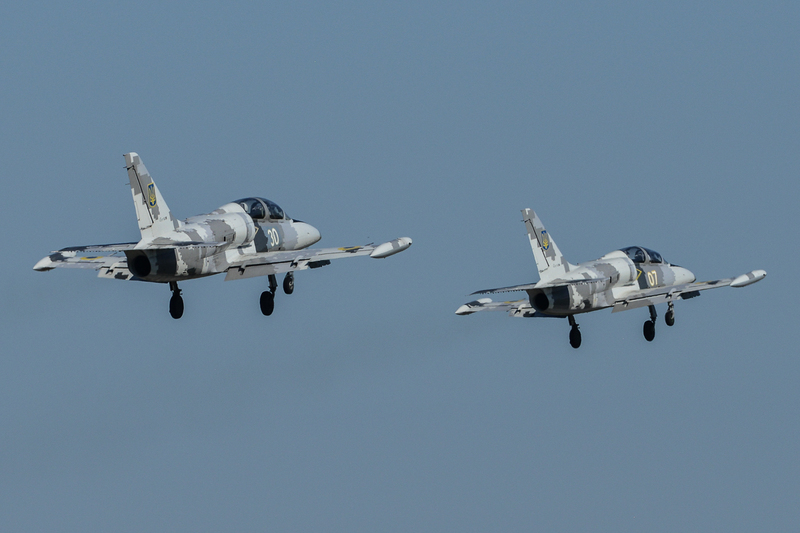 This included Su-15s, Su17s, Su24s, Su25s, Su27s and over 200 MiG-29s. 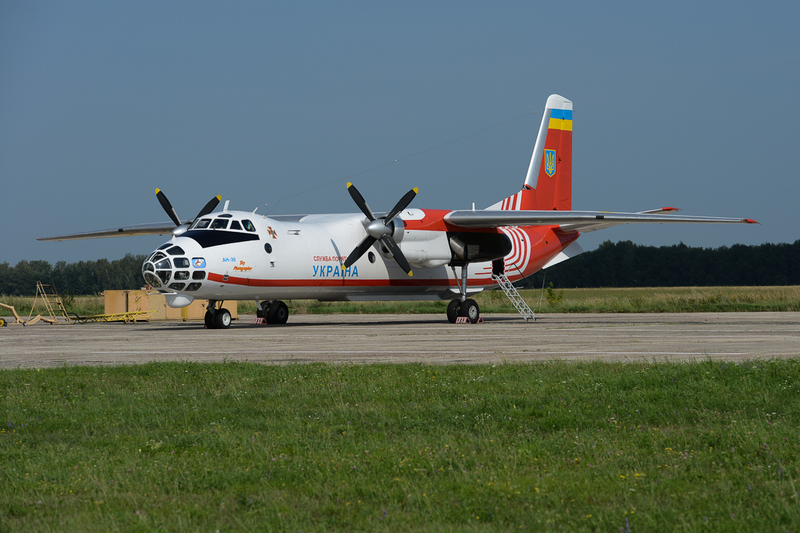 Amongst the transfer were not only also trainer aircraft such as the L-39C, but also transport aircraft and the adoption of the Tu-22 long range bomber. 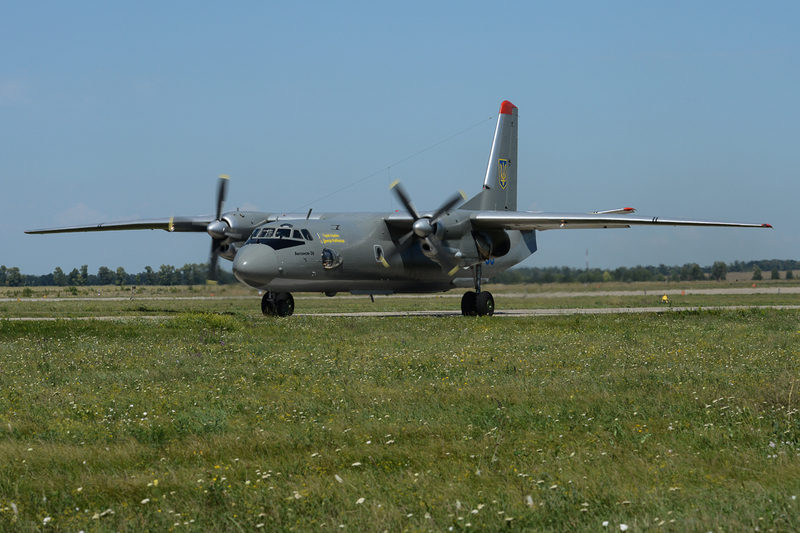 Modernization of the UKAF’s fleet, equipment and training was initiated by the decommissioning of a large number of aging weapons in 2006. 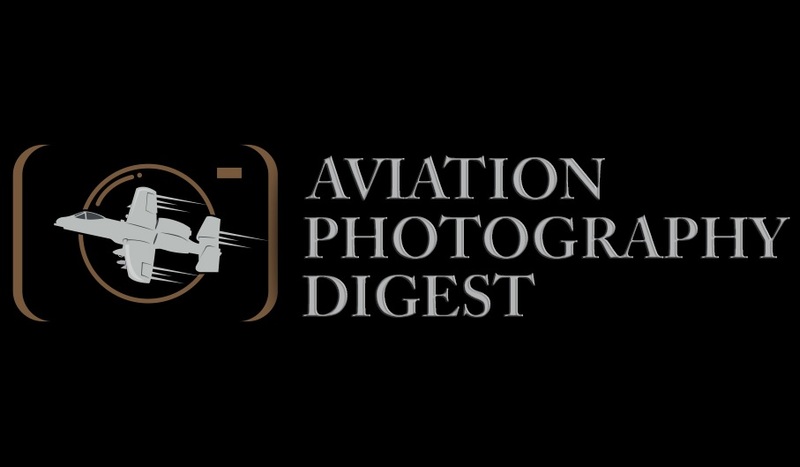 This had a substantially positive effect on the dispatchability of aircraft and the number of hours flown annually by the UKAF’s pilots. 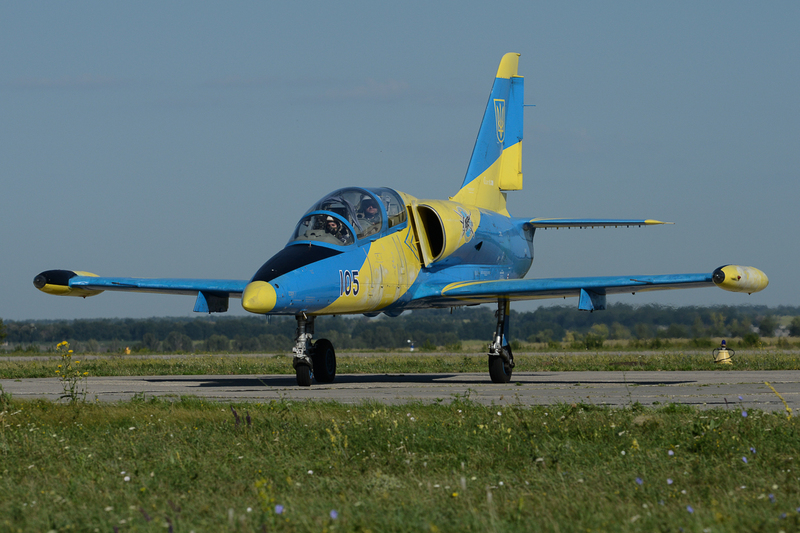 Support helicopter, helicopter training and air training (L-39) squadrons. 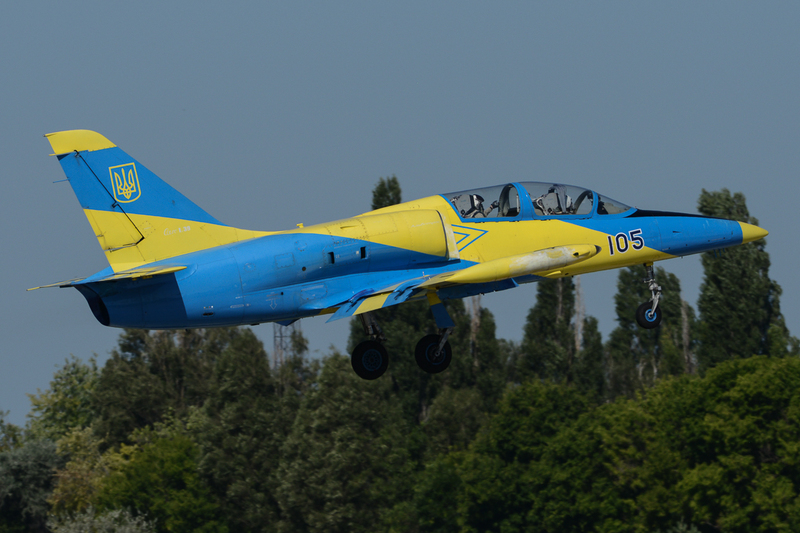 Commanded by the Supreme Commander of the Armed Forces, the Air Force’s major mission is to protect Ukrainian air space and to provide combat & recon support to ground forces. 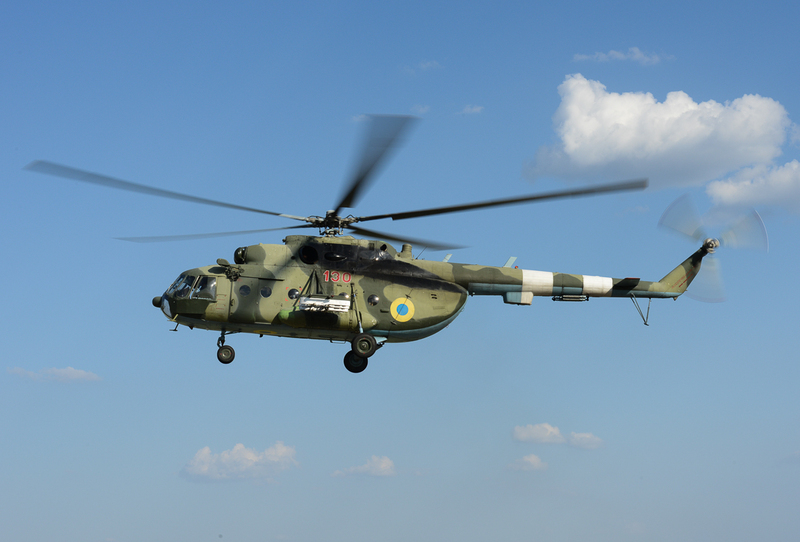 The Ukrainian Army Aviation once held 7 helicopter squadrons, mainly consisting of Mi-2, Mi-6, Mi-8, Mi-24 and Mi-26 helicopters. 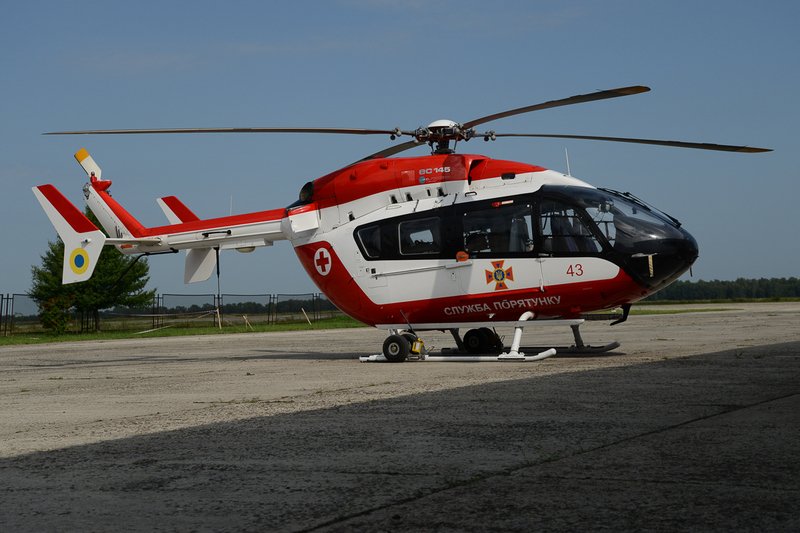 Major downsizing has led to a high number of helicopters being withdrawn from service and put into long-term storage. 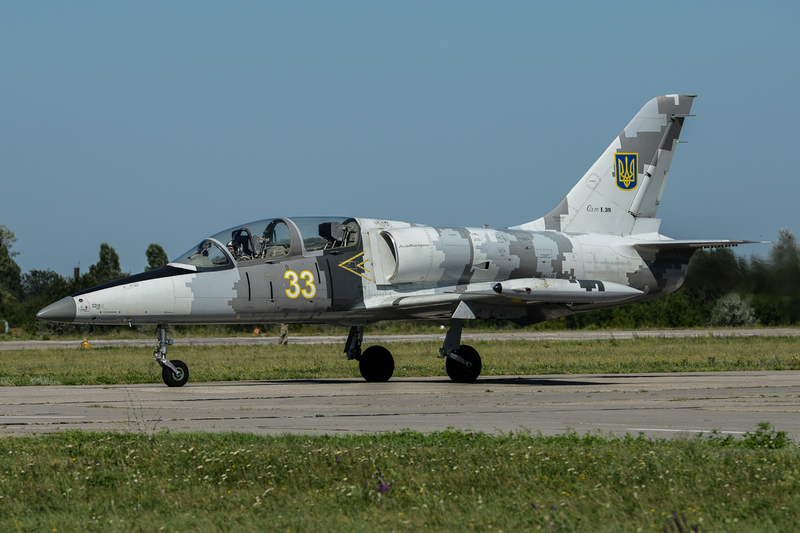 Some aircraft were, besides withdrawal, transferred from the Navy to the Air Force, as in the case of the MiG-29s and Su-25s. 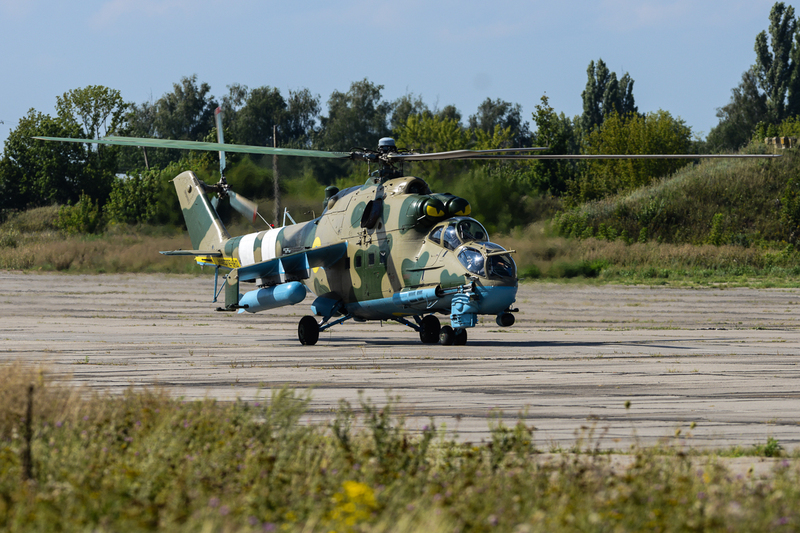 The Army, with its Separate Helicopter Brigade, has been modernizing its fleet of Mi-2, Mi-8 and Mi-24s. 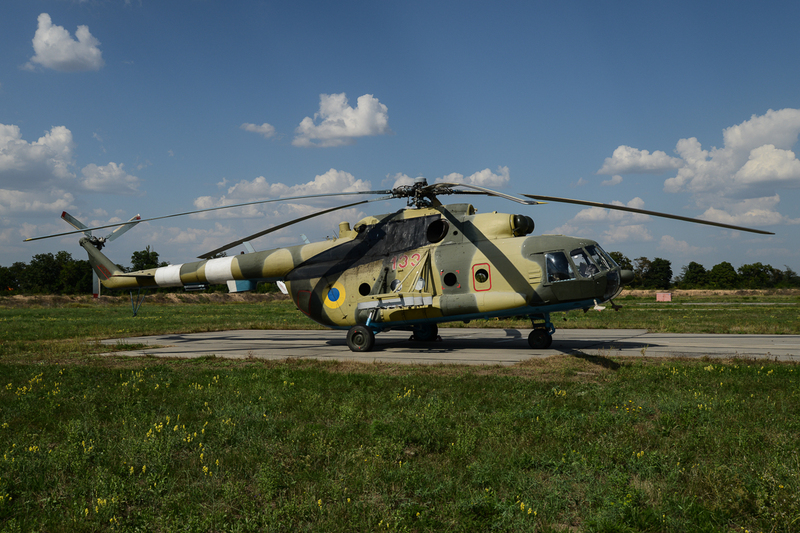 The first modifications have been carried out in 2017, including the integration of these helicopters in the operational brigades. 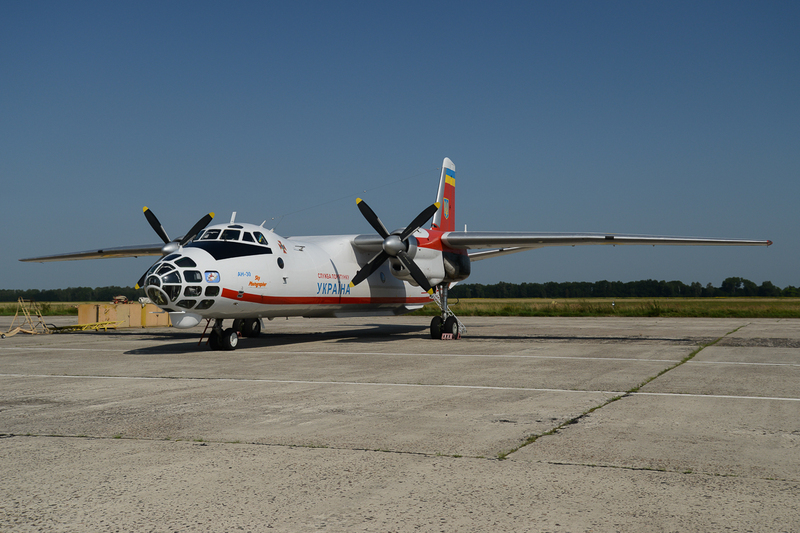 This unit with its fleet of An-32P, AN-30, AN-26, Mi-8, Mi-9 and the EC-145 is stationed at Nizhyn Air Base. The agency’s motto is: “To prevent. To rescue. To help” and is tasked with the implementation of state policies on multiple domains. These consist of protection of the population, prevention and rectification of emergencies, rescue work and fire/accident services. The former ministry was established in 1996 upon the merging of the ministry of Ukraine in protection of the population from the consequences of the Chernobyl disaster. 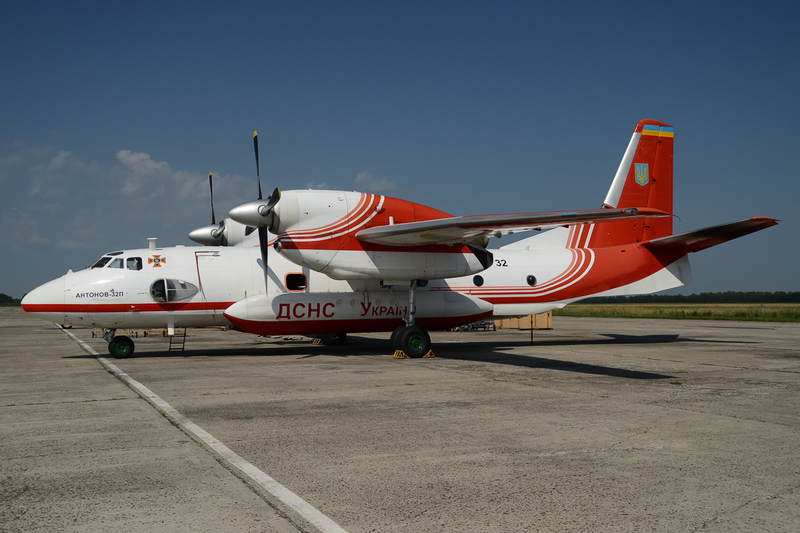 The agency became non-military in 2005 and focused on rescue services, up until then it was a military reserve of the Armed Forces of Ukraine. 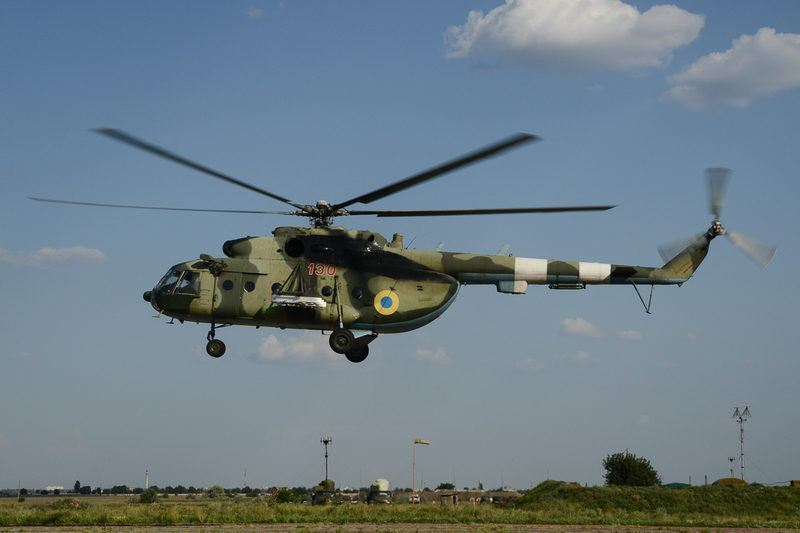 Due to tensions in eastern Ukraine however, the unit has become more military focused in recent years. 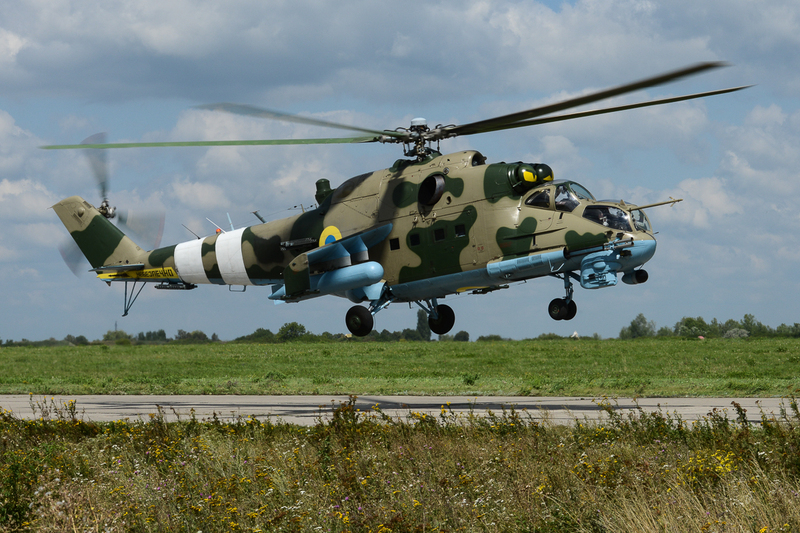 An armed variant of the light twin-engine Mil Mi-2 is the Mi-2MSB, modernized and equipped with a new powerplant by the Motor Sich company. Each of the two modernized engines has a power output of 465HP. 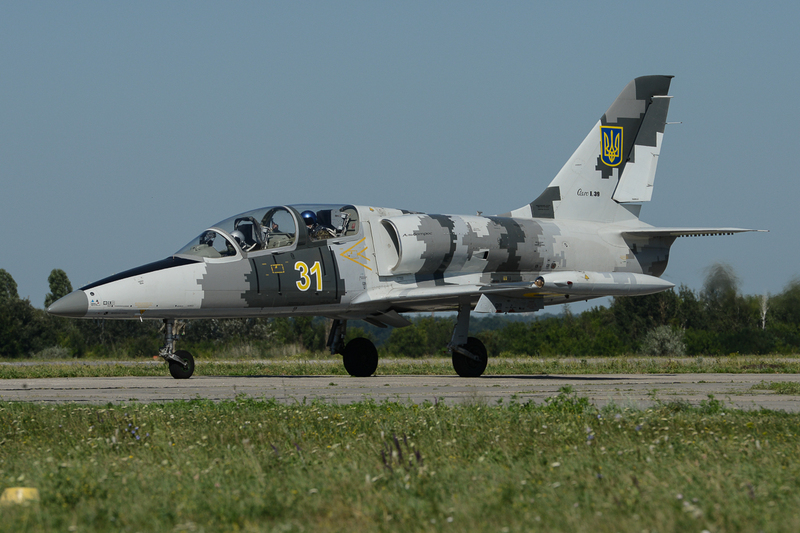 The armament is modest, armed with rocket and machine gun pods, an IR-jamming system and a flare dispenser for defense. 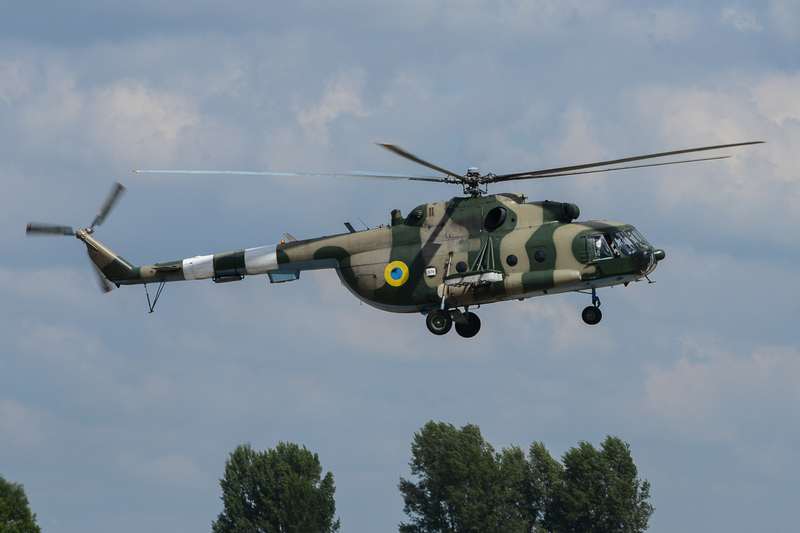 The helicopter is capable of carrying two pods providing close air support. 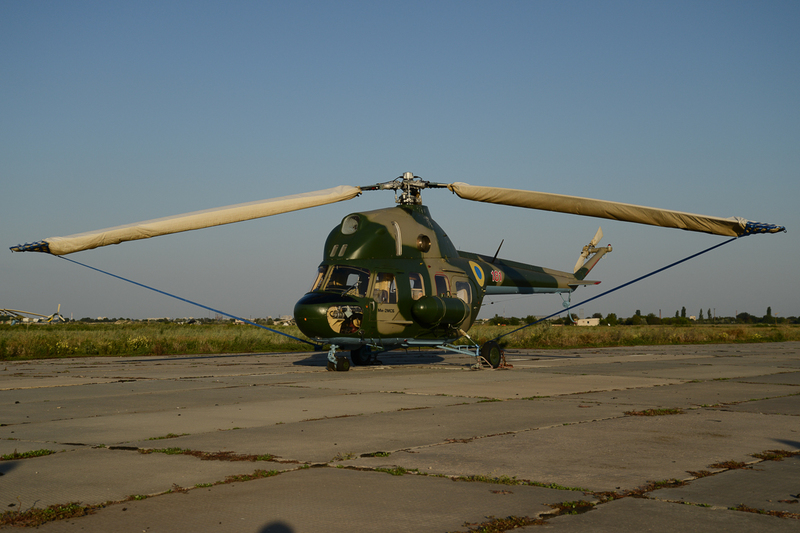 The medium twin-turbine Mil-8 helicopter has been upgraded by the Motor Sich company in the form of the Mi-8MSB. 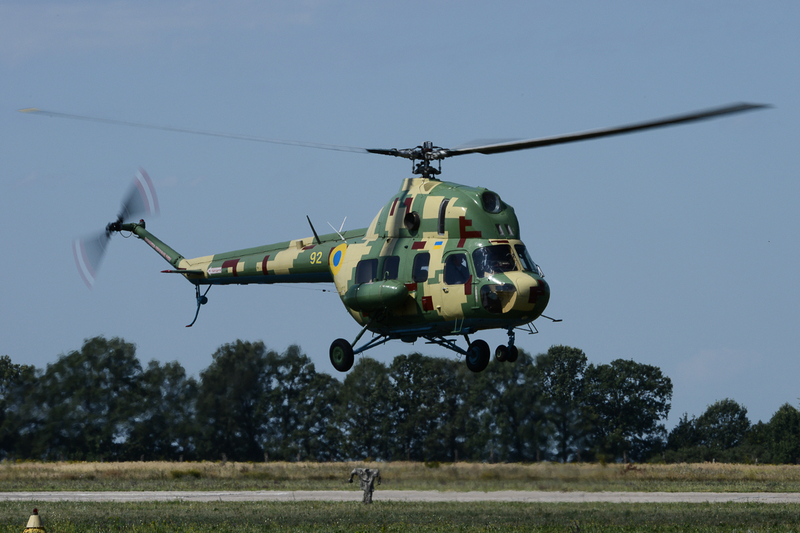 The Mi-8MSB-W is an armed variant offered for the Army and National Guard. The first ten examples were received by the Army in 2015 and the National Guard operates three of the type. 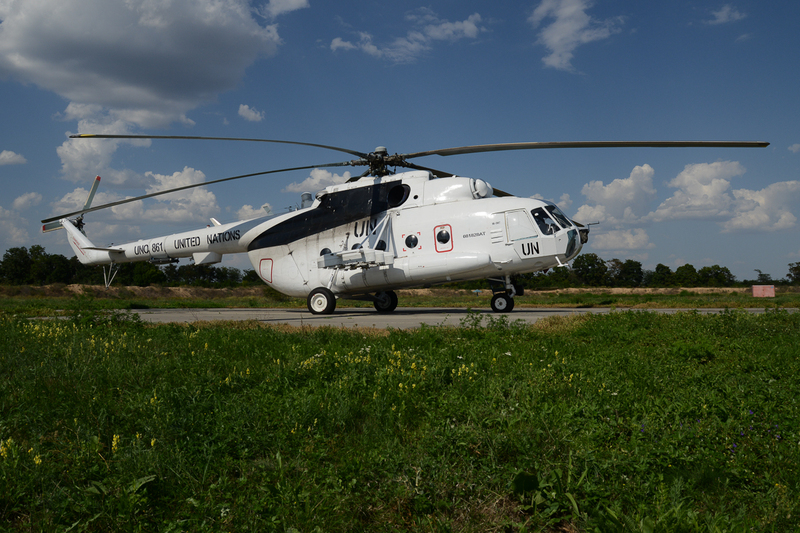 The Mi-8MSB-W offers the same 1500HP power output but with better performance in range and operational altitude. 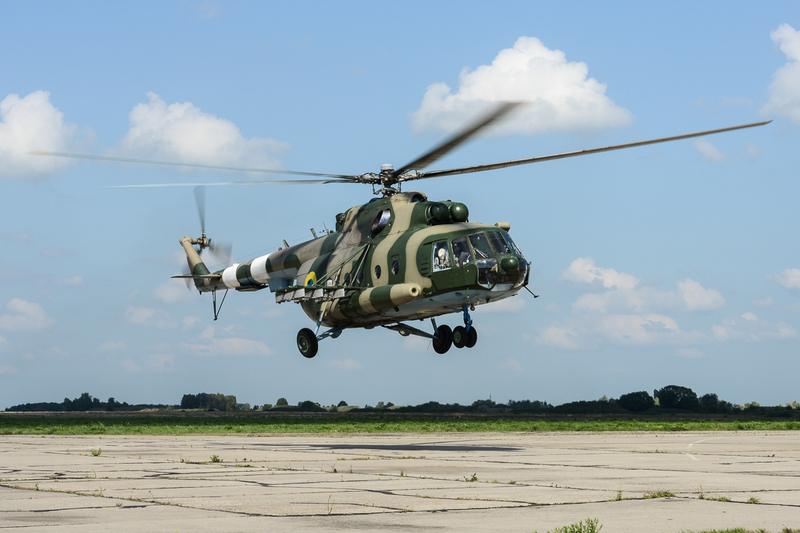 This military version can be equipped with unguided 80mm rockets, bombs, gun pods, anti-tank guided missiles, air-to-air missiles and mine-deployment systems. 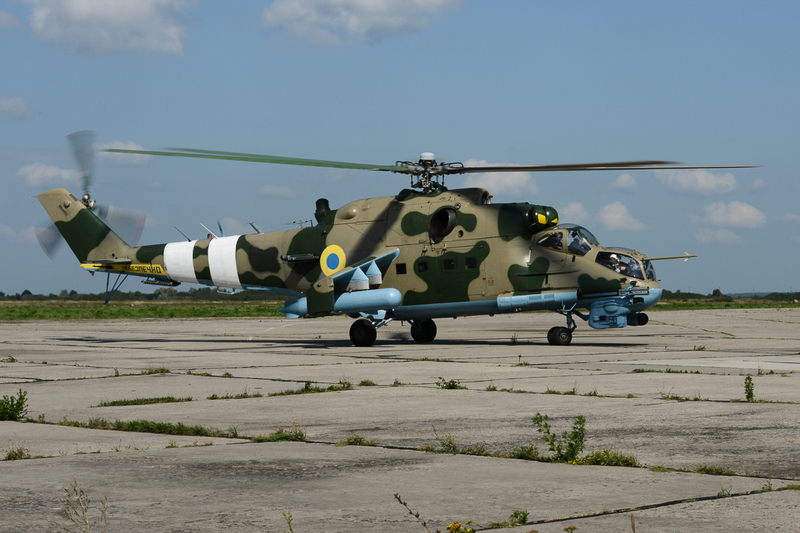 Backbone of the Ukrainian fleet of attack helicopters is the Mi-24P, a derivative of the Mi-24 helicopter. 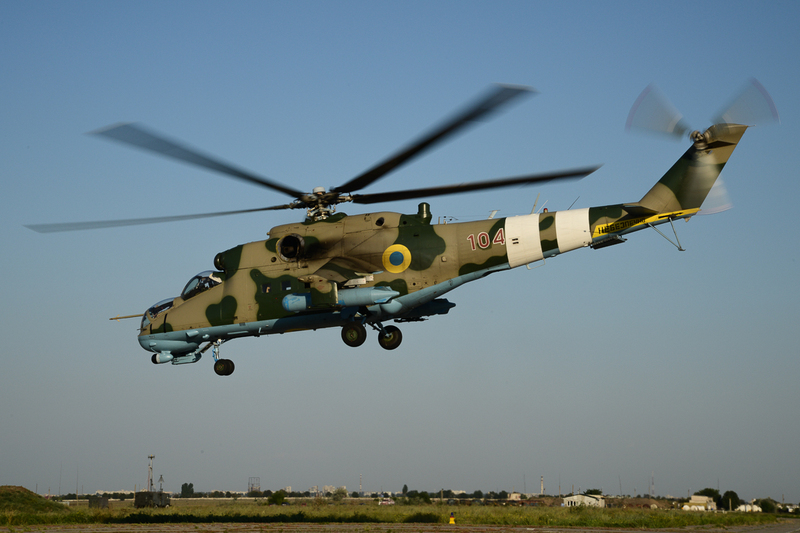 Equipped with a fixed 30mm cannon, the Ukrainian Mi-24PU-1 is a substantially modernized version of the original. 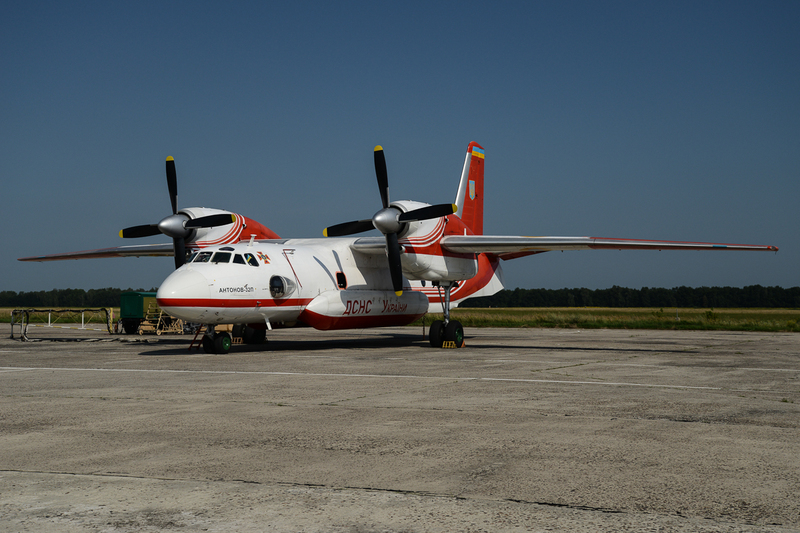 Installation of the Motor Sich engines delivering a power output of 2500HP has led to an increased MTOW, a service ceiling exceeding 7000 meters and an increased top speed of 310 kilometers per hour. 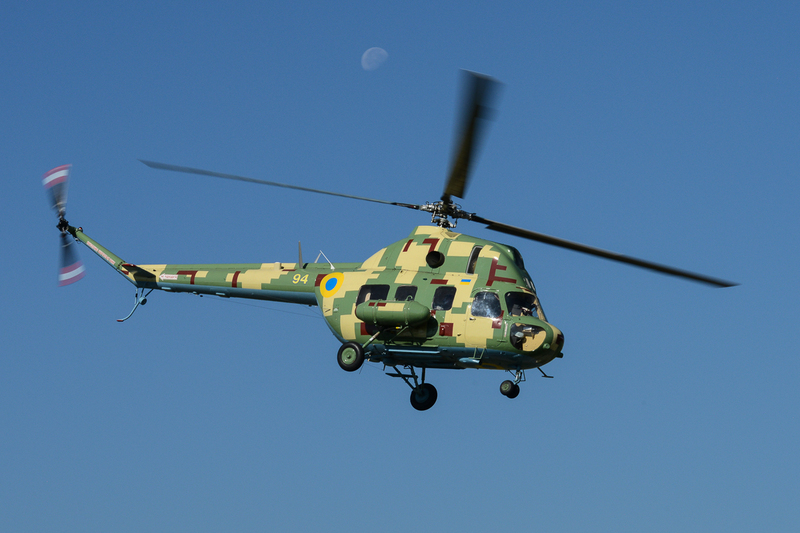 The helicopter carries the ultramodern ‘Adros’ protection system, protecting it from man-portable air defense launchers and air-to-air missiles. 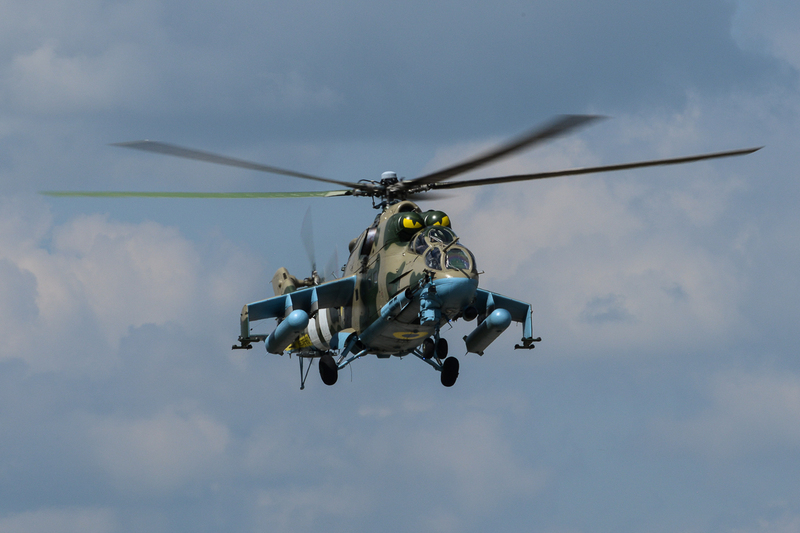 The Mi-24PU-1 is equipped with a 30mm automatic cannon and a variety of missile weapons, including precision anti-tank guided missiles. 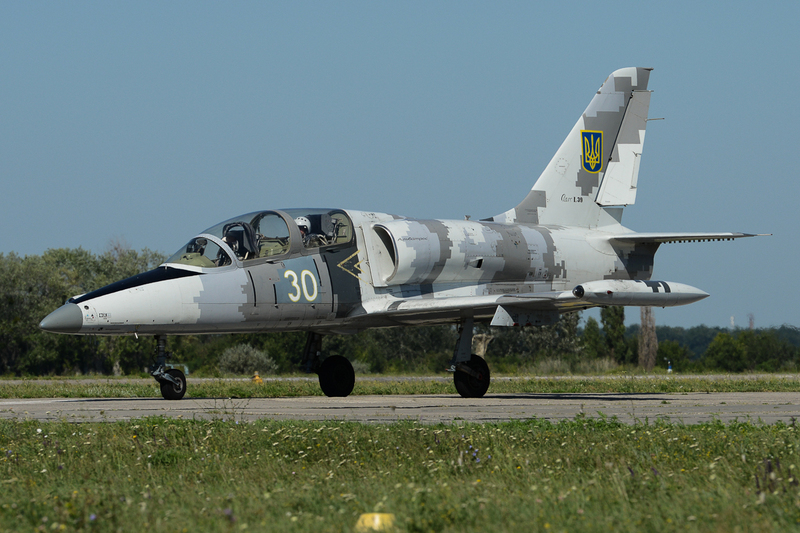 As a result of the Russian annexation of Crimea in March 2014, Ukraine was forced to increase its defense spending and capabilities. This has also led to the returning of stored equipment into service. 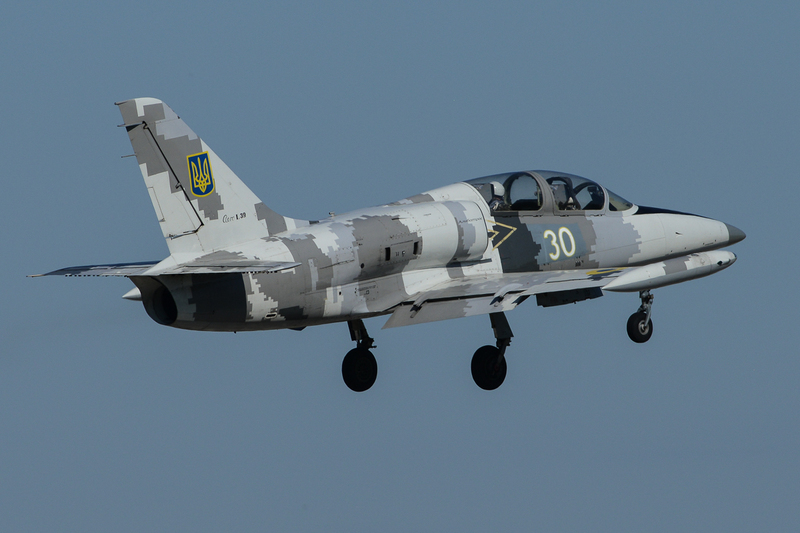 Although the Ukrainian Air Force did not have an active role in the Crimean crisis, several aircraft were lost to Russia during the capturing of Crimea. 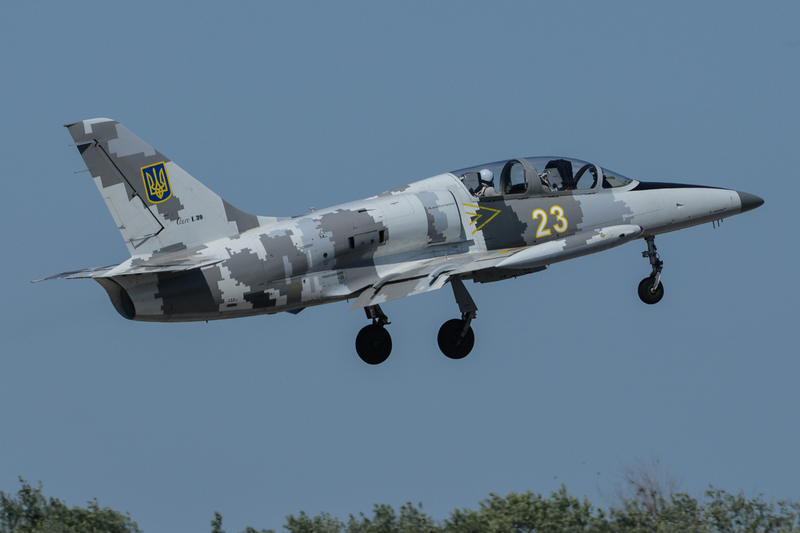 The Ukrainian Air Force is currently active in the armed Donbass insurgency conflict, in which it has lost multiple planes and helicopters. 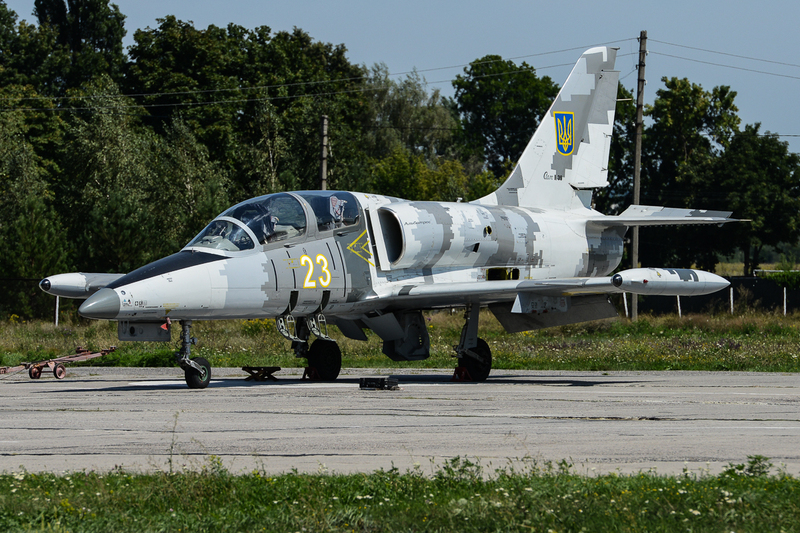 In 2014 it was announced that the air force would bring back 68 aircraft stored since the collapse of the Soviet Union, including the Tu-141 reconnaissance drone. 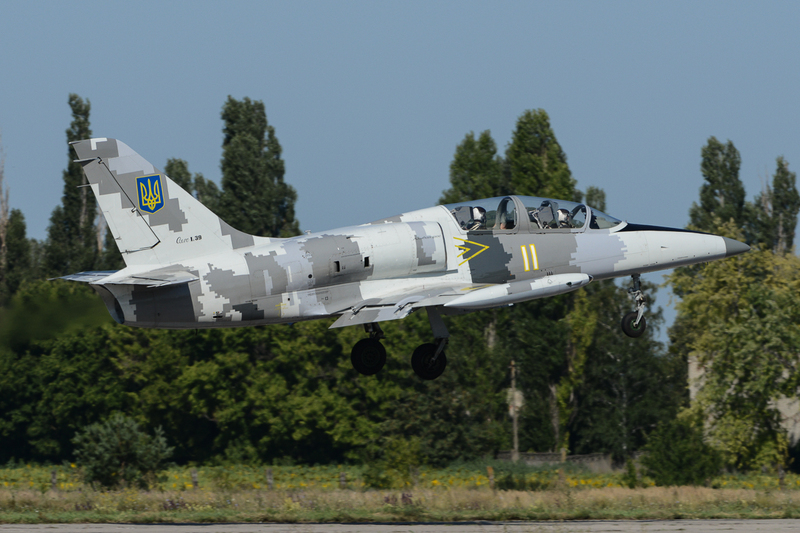 The unstable situation has put the Ukrainian Air Force on full combat alert, reinstating its former military airfields in Voznesensk, Buyalyk and Chervonohlynske. As the importance of drone-surveillance for locating enemy troops grew, 68 decommissioned Soviet-era Tu-141 drones were ordered to be repaired. 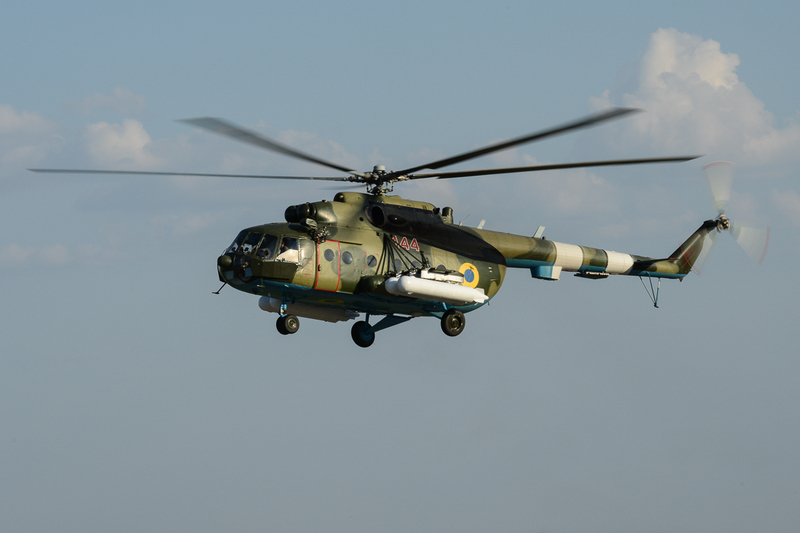 The Mi-24 received upgrades which included night-vision capabilities as the helicopter proved to be highly vulnerable against Russian separatist attacks. 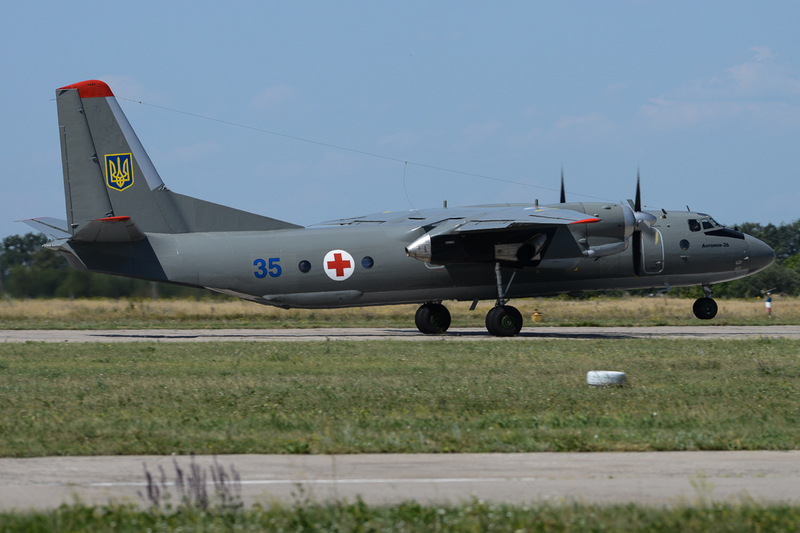 Since the 2014 Russian military intervention about 20 losses (10 helicopters and 10 aircraft) were logged. 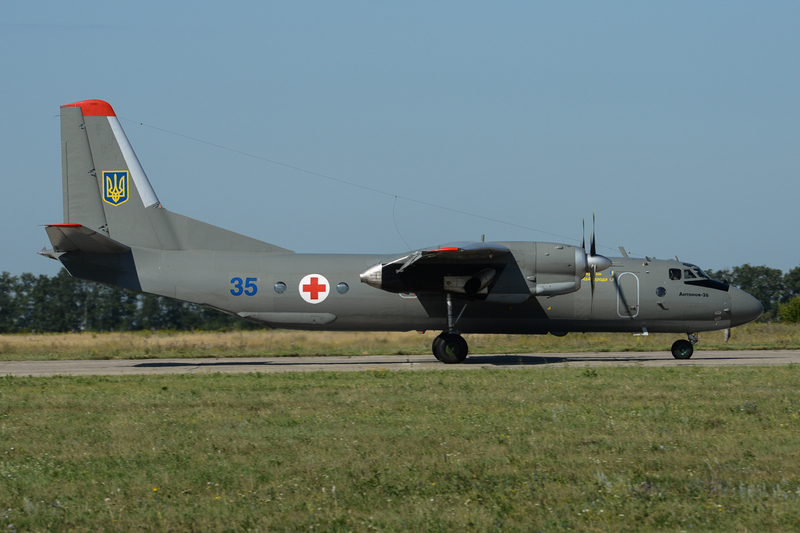 Heritage of the Soviet Era was a large fleet of Soviet Union aircraft, most of which had been decommissioned and stored due to its lack of use and funding. 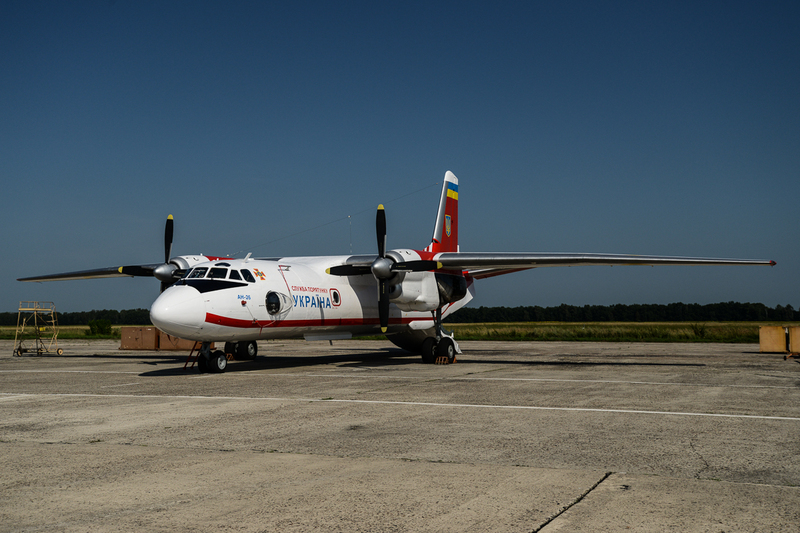 This all changed in 2014, since then the air force received newly restored aircraft in the form of MiG-29s, An-26 and some Su-27s as well as Mi-8 and Mi-2 helicopters.